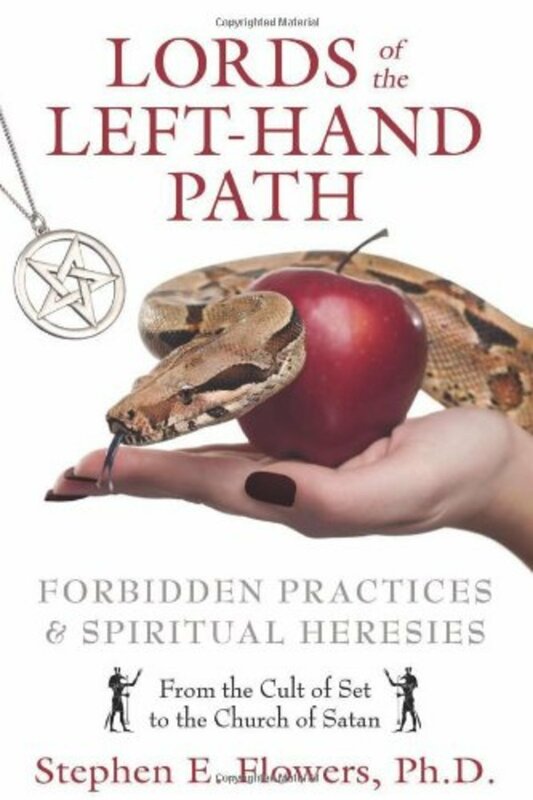 Lords of the Left-Hand Path • by Stephen E. Flowers, Ph.D. 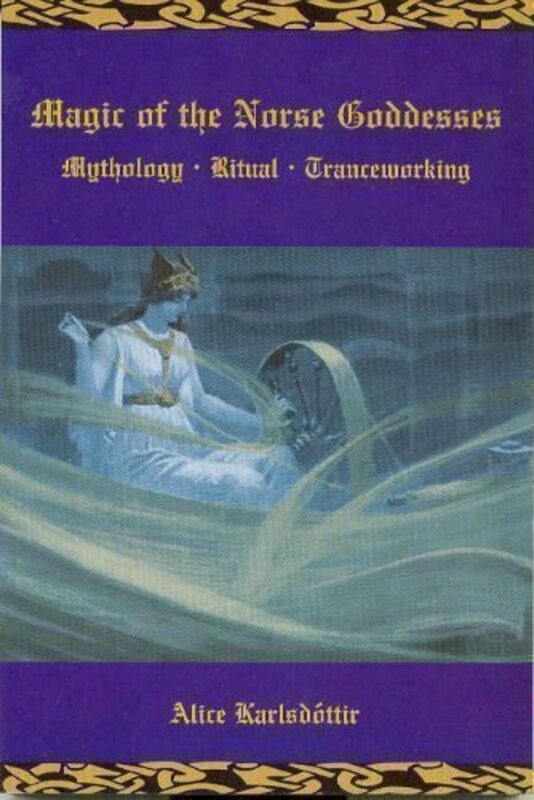 This is a huge compendium of Left-Hand Path individuals and groups from ancient times to modern movements such as the Church of Satan and the Temple of Set-- both of which have individual chapters in the book. Ancient paths include the Egyptian cult of Set, Hinduism, Buddhism, Zoroastrianism, the Yezidis, Neoplatonists and the Greeks, the Germanics, the Slavs, the Assassins, Dualist sects, the Faustian path, the Hellfire Club, de Sade, Marx and the sinister aspects of Bolshevism. 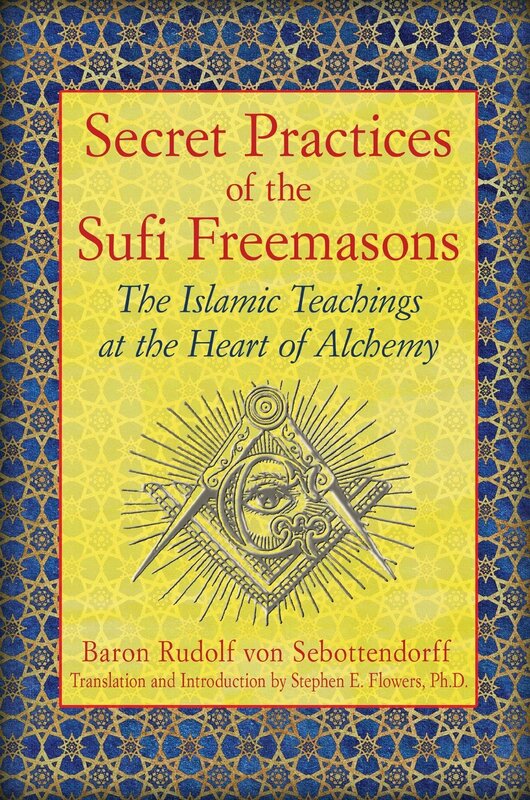 A whole chapter is devoted to Hitler and Himmler and the occult practices of Nazism. Other modern individuals analyzed include Blavatsky, Gurdjieff, Crowley, Spare, Gregorious and Gerald Gardner. This edition is indexed. Don Webb, for several years the High Priest of the Temple of Set, unveils some of his own personal inner teachings originally shared with Initiates of the Temple. From the contents of this book all persons who are serious about their own initiatory self-transformation will learn things of deep value which can be put into practice for purposes of self-development, regardless of the path they are on. The Temple of Set is the leading philosophical branch of the Left Hand Path Initiation openly operating in the world today. This book makes some of the inner teachings of the Temple available to the general public for the first time. Here is a book which penetrates to the core of the Typhonianh current active in the world today—and does so by returning to the very fountainheads of Setian practice and philosophy. Never before has anyone made the true Typhonian current more plain and objective, in practice or in theory. The Essential Guide, opens the door to the darkly resplendent worlds of the Left Hand Path, part philosophical treatise, part ontological stand-up comedy, and part magical practicum, this book makes clear what many other books have only hinted at. For people with wit and perseverance, this book is a training manual for super-men and women. 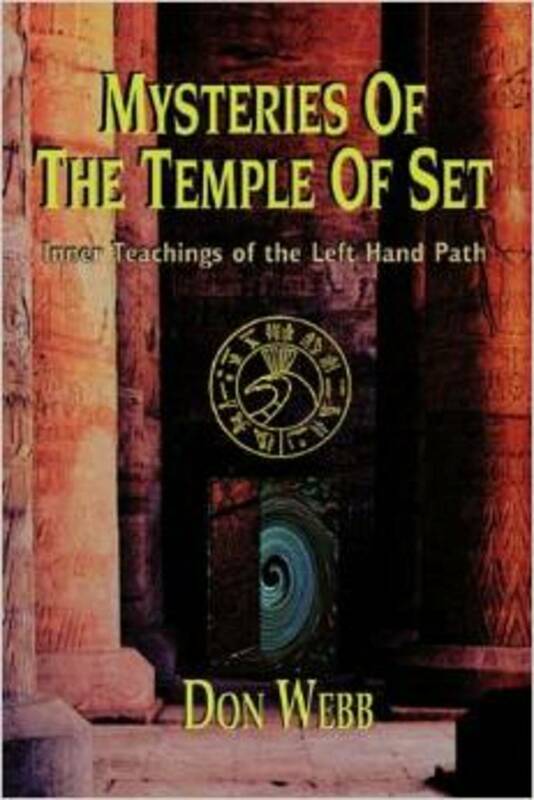 Don Webb has been a practitioner of the Left Hand Path since the 1970s. He once served as the High Priest of the Temple of Set, the world's largest Left Hand Path organization and is the author of the best-selling "Seven Faces of Darkness." The Nightbook completes the tetralogy of masterpieces by a former High Priest of Set. 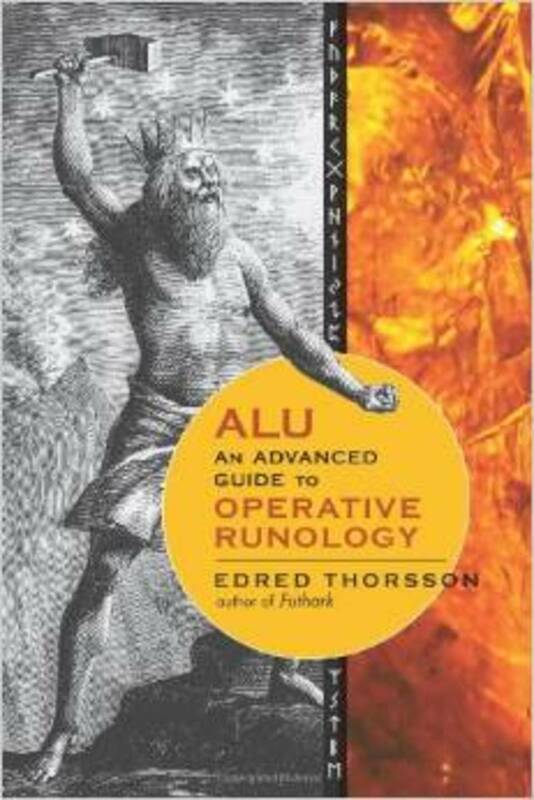 Here the author takes the reader on a multifaceted journey through the glories and problems of true Initiation. There is something for everyone in this book, the most wide-ranging and eclectic of the volumes in this now classic tetralogy. Why do Magicians Write Fiction?